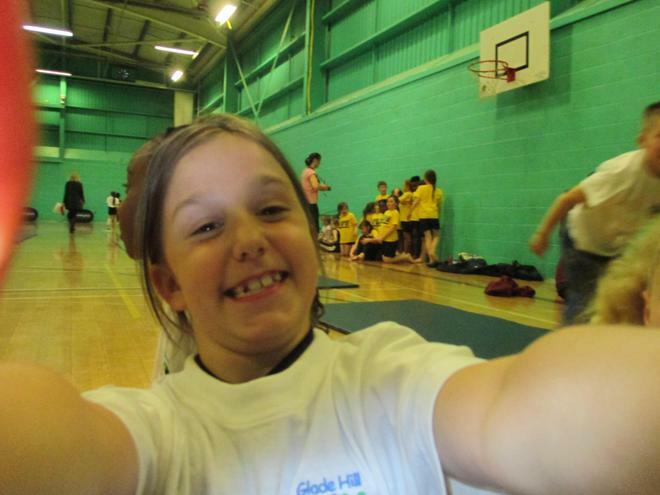 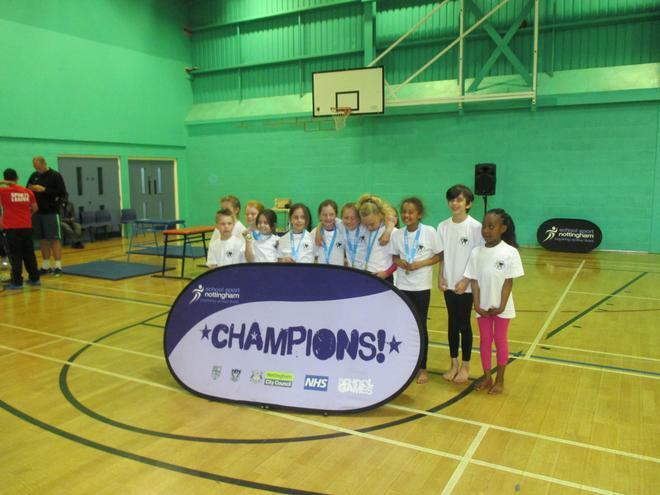 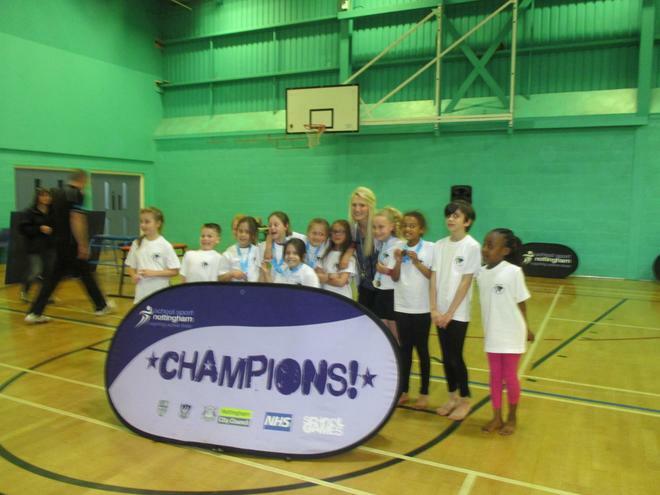 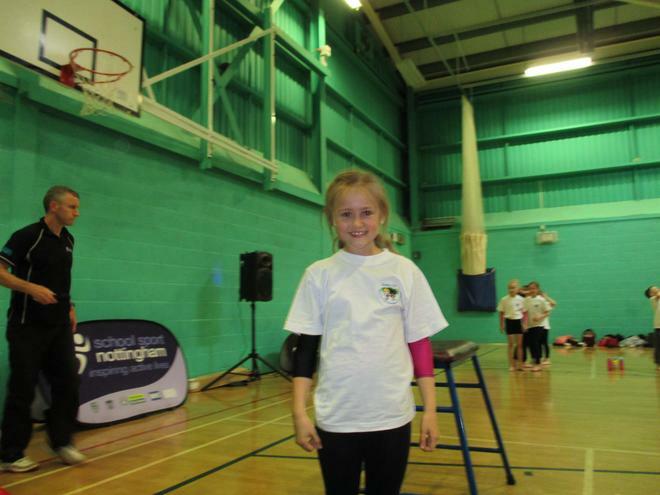 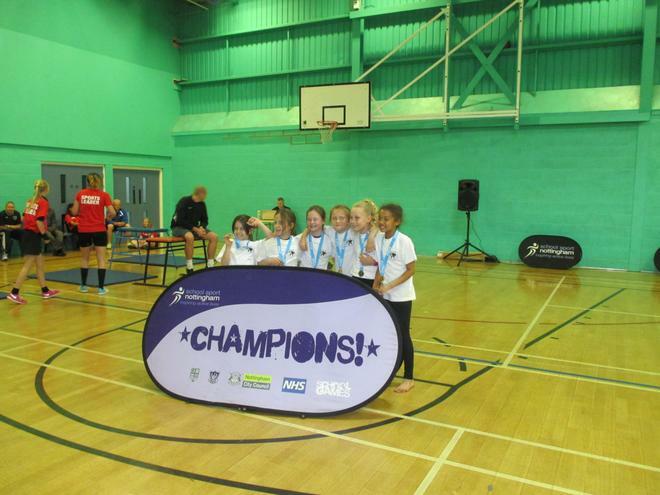 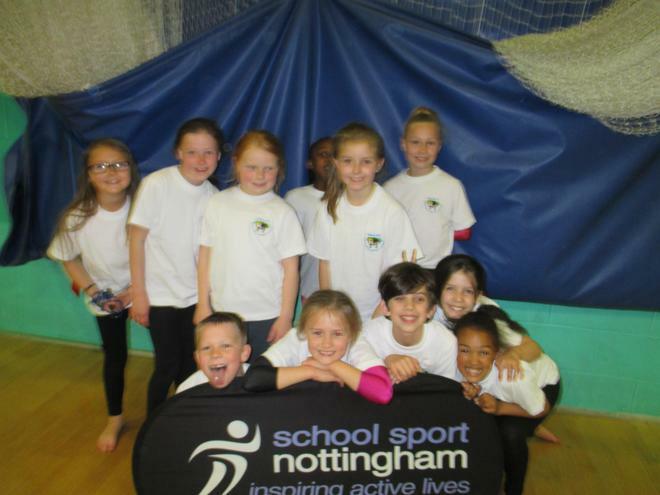 GYMNASTICS CHAMPIONS - NOTTINGHAM CITY KEY STEPS Y3/4 2015!!!! 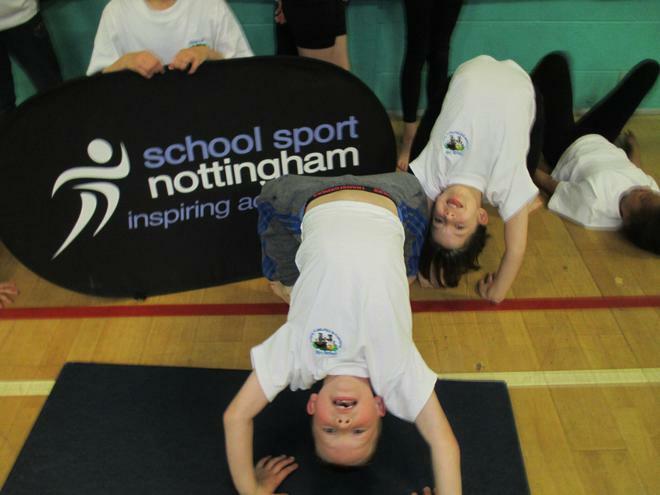 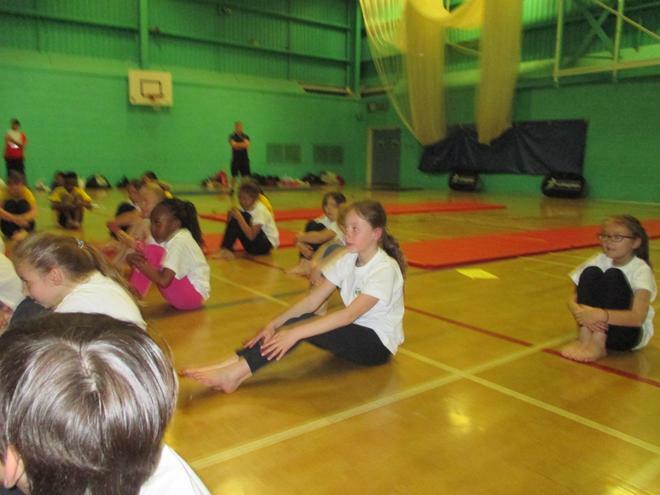 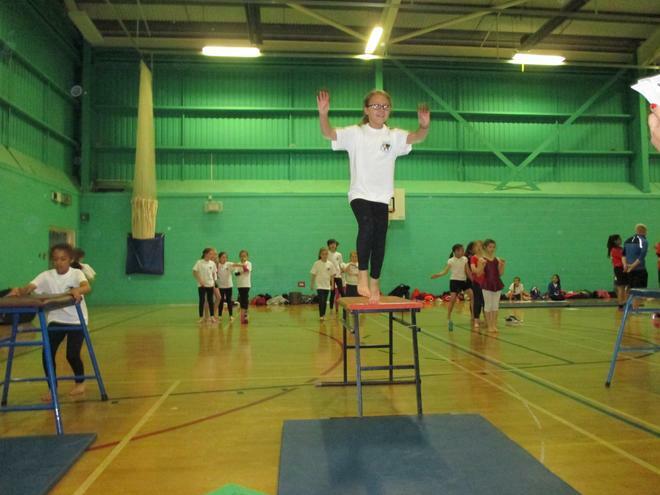 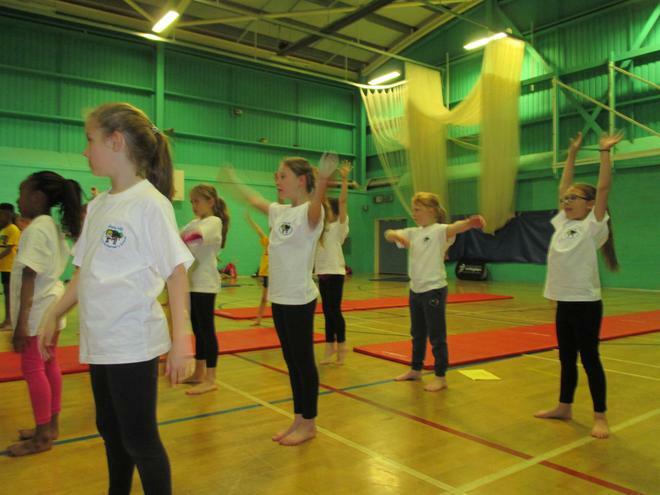 On Wednesday 20th May our two year 3/4 teams took part in the Nottingham Primary City Key Steps Gymnastics Competition, competing against ten other schools from around the city. 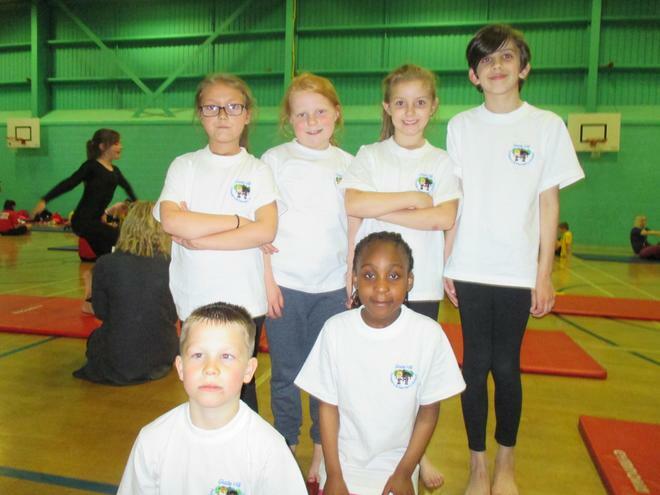 Both teams performed magnificently with our A team putting in a flawless performance WINNING the competition by 0.1 points!!! 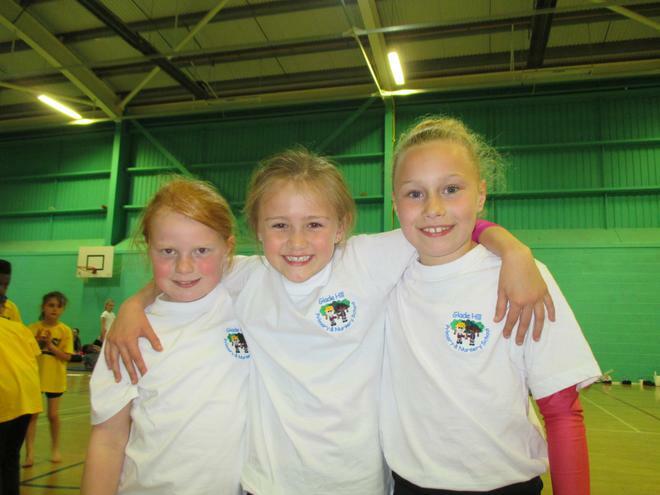 A big well done to both teams. 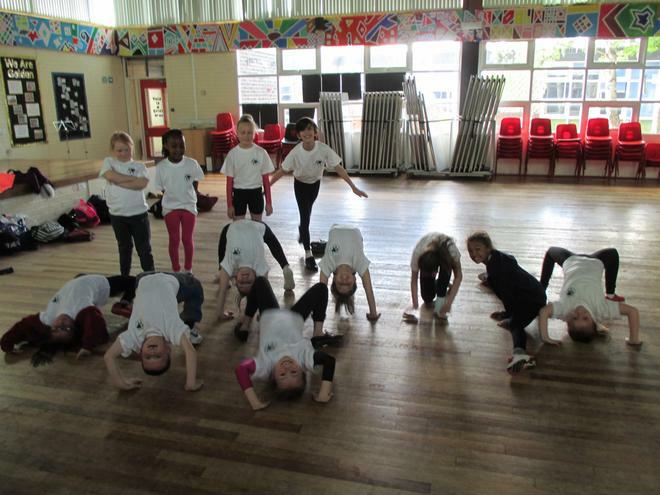 The children did themselves and the school proud. 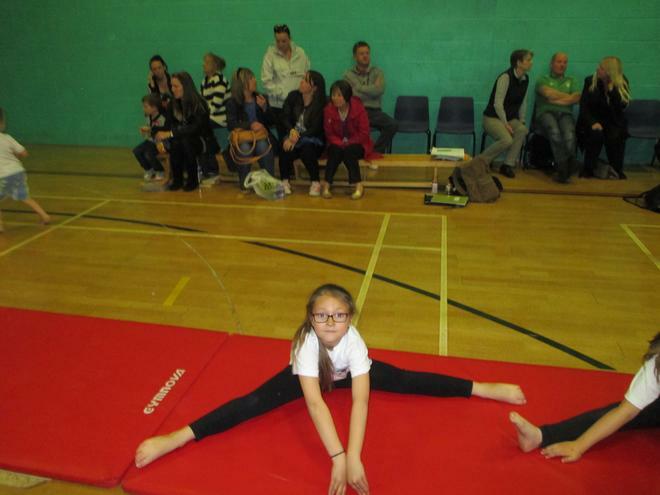 A big thank you to Miss Turnbull and Mr Sanderson our P.E specialist for providing extra coaching sessions and to all the parents and family members that attended to support our pupils.